One of the biggest assumptions that workers make is that their regular glasses are adequate to keep them safe; and we know that assumptions are the mother of all problems. There is even an explicit requirement from the Occupational Safety and Health Administration for employees who wear prescription lenses or contacts to use personal protective equipment (PPE) that includes the prescription safety glasses or they must use eye protection that can be worn over prescription lenses. That law was made in reaction to the 2,000 daily U.S employees who get an eye injury on the job that requires medical treatment. Sadly, most of these accidents are preventable; with three-fifths a result of workers not wearing prescription safety glasses. We searched far and wide to find the best prescription safety glasses so you won’t lose any work time. The Titmus collection are market leading glasses in the safety range promising ultra-defence against anything that make come in contact with your eyes. The Titmus EXT 6 with Side Shields are spring hinged with a side shield, so that even the finest particles cannot gain access to your eyes. 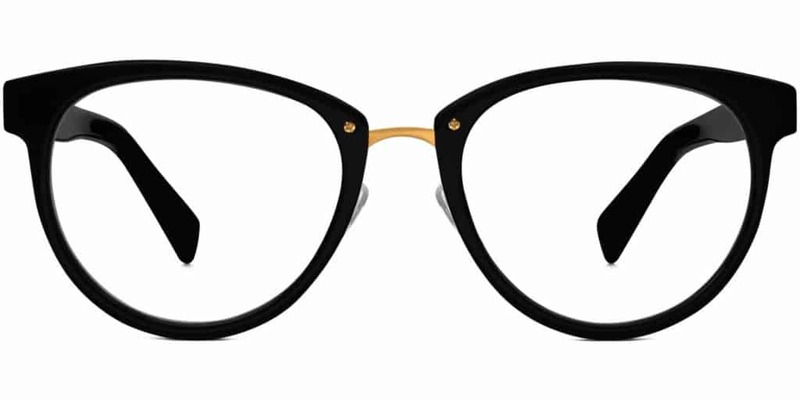 The full rim frame with oval rims suits both a heart shaped face and more square faces alike. They are made from Safety Titanium, a durable and flexible material which is hypoallergenic. Uvex who were formerly Titmus is a safety company that commits to testing products even after the product has been manufactured. Its mission is to continually improve and enhance its existing safety range to reach higher and higher levels of safety and long lasting eyewear. The Titmus SW 06E-SWRx are another set which are much more budget friendly. They are safety glasses for the fashion conscious available in combo colours: rose/pink, black/orange, brown/yellow. There is a luxurious foam cushion added to the inside top of the frame front for a new level of all day comfort. The Polycarbonate Rx lenses will always be ANSI rated with the purchase of a safety frame. The unique pliable wrap temple means that they fit snuggly to every shape of face. With the ANSI rating you can be guaranteed that the frame is high quality. Importantly, for an online retailer they adhere to the highest customer service levels supporting you in each step of the sales process. The glasses ship in next to no time and within days you are sporting the trendiest set of eyeglasses at the office. Enjoy free domestic shipping, hassle-free returns, and trained opticians to support your decision making. 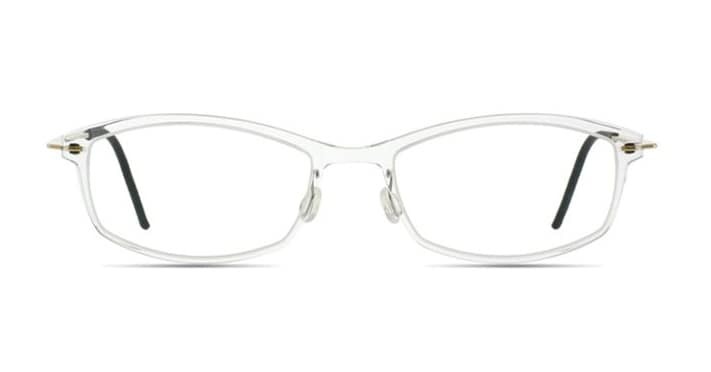 These wrap around shaped frames with integral shields offer full protection from the elements. Whether that is a splash of corrosives in the lab or a spark from an electrical current. The top of the range for wrap arounds is the Titmus SW 06-SWRx Collection eyeglasses that combines a high level of protection with a sporty look. As part of Honeywell, Titmus Eyewear is now designed for use in a far reaching range of work environments, including those that involve dust and high heat. No longer just catering for the male market Titmus safety range are unisex with sizes that are adjustable for men and women. The full rimmed frames are made from safety plastic—TR90 nylon—have no metal content. These frames are made solely for safety lenses in order to meet ANSI standards. Their made-to-fit, wrap around shape and integral shields translate to unrivalled protection. Each pair comes with a removable dust dam and adjustable nose pads for a custom fit that stays comfortable even when you heat up. The specially designed bridge was added for people with higher cheekbones and wider nose bridges. 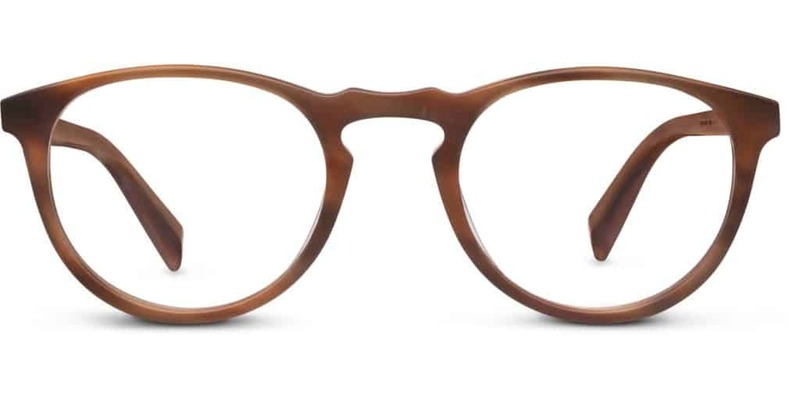 Sometimes called “alternate fit” this means the frames rest on the nose to prevents sliding. The ace in the sleeve is that they come in a Titmus protective carrying case with a cleaning cloth to avoid any unnecessary scratching. The Titmus Uvex 3003 Astro RX Eyeglasses are a set of glasses that will last you for life. Available in a vibrant blue colour you will not leave these behind on a conference table. The prescription safety glasses are designed for multifocal as well as single vision lenses. The Titmus range includes five defining products with refined fashion features that make a statement for the style conscious worker. The size dimensions are perfect for fitting progressive lenses as well as other traditional bifocal designs. This is the lens that everyone needs in their backpack, ready for a day of activity. The Titmus brand has been synonymous with safety glasses since 1908 . 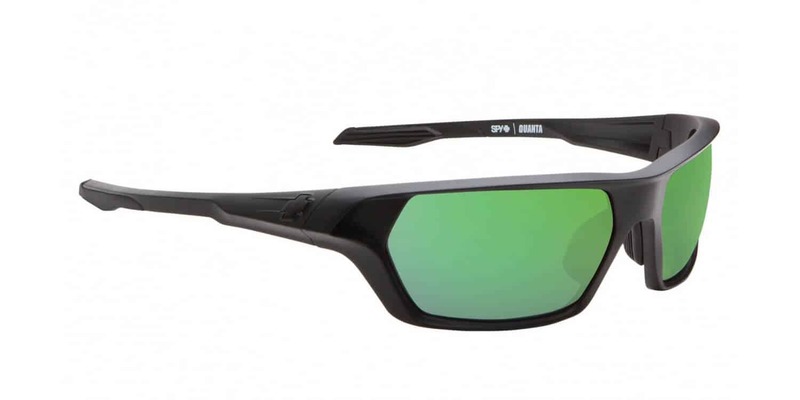 It now offers 70 eyewear styles all of which have the ANSI Z87.1 Standard. It tests every product in every size on a rotating basis, aiming to keep each and every product at the highest quality and in compliance with its product expectations. The product line is designed to accommodate a broad variety of safety needs matching unique customer sizes and style preferences. It brings safety frames to a range of workplace settings including extreme environments. For these harsh environments, Titmus encourages its customers to review the Titmus SW 07-SWRx, which is dielectric and designed for use in dusty and high heat conditions. The Titmus SW 07-SWRx unisex range are just as cool on men as women. Available in an exciting blue, brown, or gunmetal colour to set your workplace style alight. The super easy full rim fit frames are made from Injection Moulded Nylon for a hard wearing, durable finish. The frames are made specifically for safety lenses and ensure a battle hardy end product that can withstand the elements. Importantly, they meet the industry standard ANSI Z87.1. No metal content makes them safer than competing glasses for use in electrical environments. Additionally, they features a removable and replaceable foam dust dam insert. The nose pads are non slip to suit an active occupation, and importantly are customizable for a super-comfortable fit. As a welcome added extra they come with a cleaning cloth and protective carrying case to keep your visibility crystal clear. The impressive rectangular wrap around shaped lenses with integrated side shields provide superior coverage and protection. Forget about any carvings or particles slipping into your eye to cause you irritation. Now available with your prescription, including progressive lenses. Wolverine are one of the top brands in safety eyewear. The clue is in the name. You can imagine Wolverine going into battle or soldering his new claws with these on. The Wolverine Safety WT10 Prescription Eyeglasses are top of the range for the hard working professional. 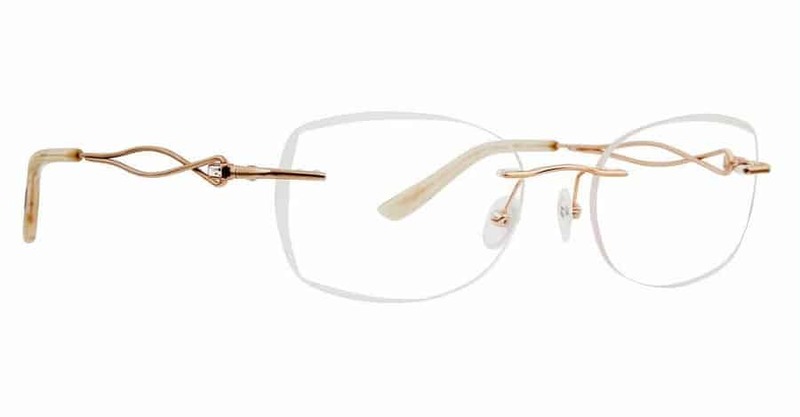 Available in gunmetal or gold and a variety of different frame sizes for a perfect personal fit. The full rims and adjustable nosepiece ensure a high level of comfort all day long. With a one year manufacturer’s warranty you can rest assured that if anything goes wrong you will be covered. Enjoy free shipping to any location in the United States for quick, cost-efficient delivery right to your home or place of work. The Titmus SW 10 Hypershock Eyeglasses look the part. Available in solid black, black with a clear finish, brown, camo, tortoise, or white, set yourself apart from your colleagues by adding some glamour to your safety eyewear. The Titmus SW 10 Hypershock prescription safety eyeglasses boast high-performing protection and sporty styling. Titmus Eyewear can be used in many different work spaces, including those that involve fire, heat, and chemicals. The full rim frames are made from safety plastic. Now for men and women and can be customised in a variety of different colours. Their frames are made specifically for safety lenses in order to meet the stringent ANSI standards. Their padded temples and molded nose piece are cut for a perfect fit, one that will keep you performing. The quality approved “Uvex” logo displayed on the temple is to let everyone know you are protected. As with all the Titmus range they come in a Titmus protective carrying case with a cleaning cloth to maximize your visual clarity. 3M pioneered bringing safety prescription eyewear to the workforce. For decades, 3M has provided business and industry with comprehensive safety prescription eyewear products and programs that are designed to improve compliance and help with program administration. The 3M Action TRX is a clear top choice for safety prescription glasses, especially considering the sturdy, side shields that do not restrict air flow but provide ample protection. Light weight steel frame makes them float on your face but keep the piece of mind from shatter and impact resistant prescription lenses. The Radiation Safety Glasses In Ride King Goggle are the best in their class for protective safety glasses. They offer high light transmission lenses with an impressive 92% visible light transmission when judged over an abbey value of 40. The lenses have a 0.75 lead equivalency and are 2.2mm thick. The material is the highest quality lead lens on the market today. It has an extremely hard center for being lead glass providing it with exemplary scratch resistant properties. All lenses are heat treated for maximum heat resistance and can pass the drop ball test for dress eyewear. 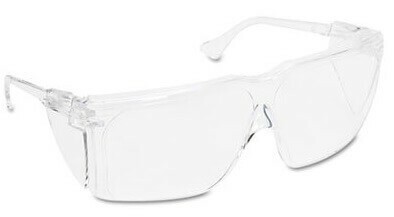 The all purpose eyewear set 3M Tour Guard III Safety Glasses, Clear Frame/Lens, provide economical protection ideal for visitors and work crews. 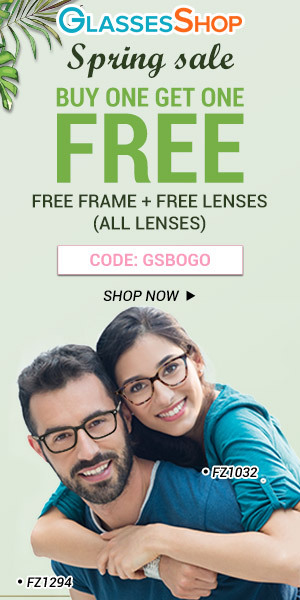 They fits well and comfortably over most personal prescription eyewear. Polycarbonate lenses absorb 99.9% of all UV. The wall-mountable dispenser box is handy for easy access for visitors and full time employers alike. Taking safety glasses to the next level, the Spy Quanta Ansi Safety Frames look more Oakleys than laboratory. You would expect these on somebody rolling down the street on a skateboard rather than carving some wood. But, safety style has moved into the next stage of fashion. These aggressive SPY Quanta sunglasses are Ansi Z87.1 certified, meaning they are everything-proof. The Quanta sunglasses are more than just a stylish frame. 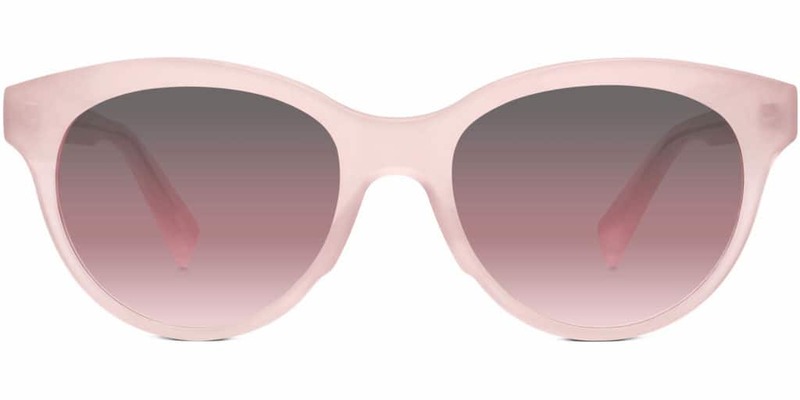 They combines a secure fit with sophisticated aggressive lines to make for one very attractive set of sunglasses. They are built with indestructible Grilamid, and available in a plethora of colors. So if you need to solder iron or chop wood outside in the sun these won’t let you down. The SPY Quanta’s are also available as prescription lenses, so just get in touch with one of the qualified opticians at Sport Rx to get your SPY Quanta prescription sunglasses. The Wiley X Profile glasses come to your online shopping basket with everything you could possibly want in a pair of prescription safety glasses. Wiley X safety glasses meet extremes of every nature: high velocity, and high impact. They even feature a carefully hand polished, durable nylon frame with an optical 5 barrel hinge, adjustable wire core temple tips for an improved tailored fit, and removable side shields for versatile use. Get the top level of comfort, durability, protection, and visual clarity with a pair of Wiley X Profile prescription glasses. This pair comes with a 45-day money back guarantee. So order them, run around a bit, jump in the air, and if they feel comfortable hang on to them if they don’t send them back and order another pair. Choosing the right pair is a matter of several factors. First, you need to choose what type to wear: this can be goggles for chemicals, specialized eye-wear for welding, and wrap around glasses for those who may come in contact with dust or flying objects. The next consideration is whether to go for over-wear or prescription. Those who have tried wearing safety glasses over normal glasses will know how clumsy and uncomfortable it feels, prescription safety glasses are a way better option. Choosing the proper material is also an important decision. If you are looking for a new pair of safety glasses look for the American National Standards Institute that have a Z87 mark on the frame. Polycarbonate is the recommended material as it is stronger than glass, plastic, or trivex. Getting the proper fit is the fourth factor you should consider. If the pair is not a snug fit to your face there may be a small gap which could allow pieces of debris to enter. Remember that 100 workers a day will get an eye injury which in some cases will mean they never return to work. So, give your eyes the importance they demand and choose wisely. Check out some of our other best of reviews, like the best non prescription glasses!